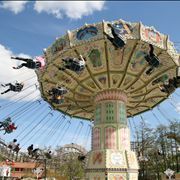 Carousel is an amusement ride that has a rotating platform on which are placed seats for riders in the shapes of different animals (but most commonly horses). 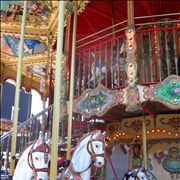 In different places carousels are called differently like as merry-go-round, galloper, jumper, roundabout, horseabout and “flying horses”. Carousels are old rides but we still love to ride them for some reason. Maybe we wouldn't love them a much if there was no such people that made of them classics they are today. Carousels are basically a simple machines. But they exist in many variants and types and they changed through time in so many ways that today versions almost don't resemble their early predecessors. 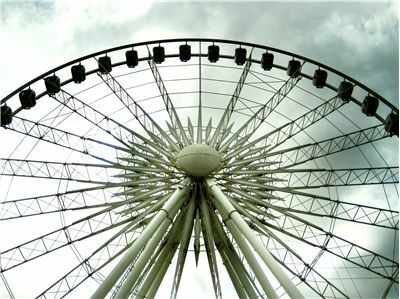 Some carousel are the largest, some are the tallest and some the fastest. Some carousels people love just because they exist and because they were part of their lives and that is enough for them. Oldest predecessor of carousels comes from 6th century Byzantium. 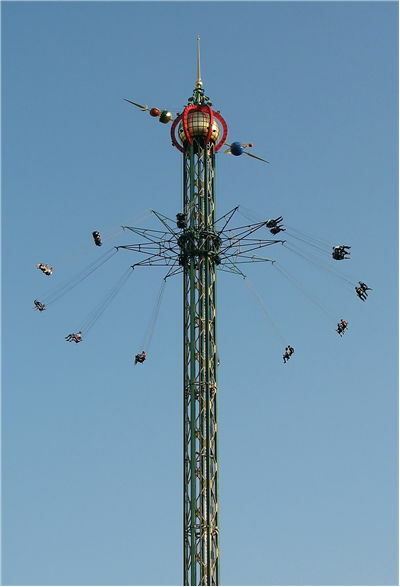 People then made rides from baskets that were tied to a pole in the center and that would carry the riders. But real inspiration for modern carousels were cavalry games and jousting of 12th century Europe and Asia. Horsemen of that time played games on jousting competitions in which a group of horsemen would ride in a circle and throw to each other breakable balls full of perfume which needed a great skill. This game (called “the little batle” - in Italian garosello and in Spanish carosella) changed in 17th century and from the on horsemen tried to spear small rings that were hanging from poles overhead and rip them off. Cavalry ended the practice of jousting but cavalry games remained and commoners started to participate in them. At that time appeared the first simulation of carousel for children with wooden horses. 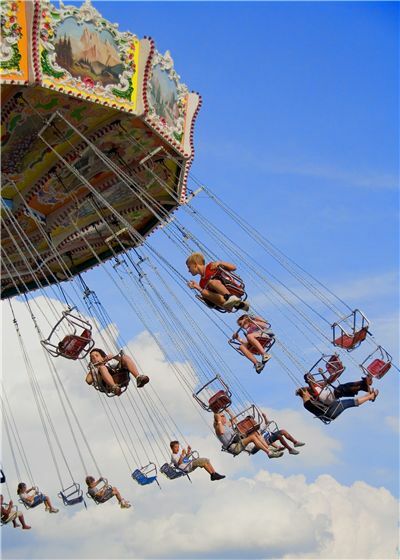 The carousels became bigger and the first one started appearing in late 18th century when they started spreading in central Europe and England where they became popular at fairgrounds. 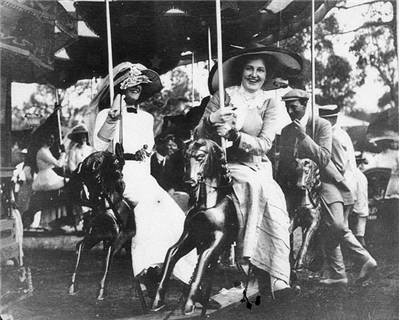 The first platform carousel was made in 19th century. They were called dobbies and had a platform that rotated with the animals and chariots fixed on it and was operated manually. 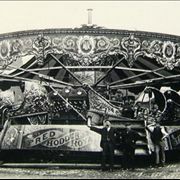 The first steam-powered carousel was invented by Thomas Bradshaw in 1861 and was a part of the Aylsham Fair. Frederick Savage began making his carousels in 1870 and invented now classical mechanism that made carousel horses go up and down like they are galloping. Soon, modern carousels crossed the Atlantic and became very popular in United States until the beginning of the Great Depression. When the Depression passed they slowly returned but never to such glory which they once had. Today there are many variants of carousels and few from the golden era still work after reparations. 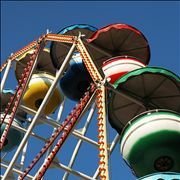 The earliest known carousel that worked in America was in Salem, Massachusetts. 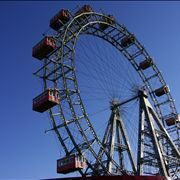 It worked in 1799 and was known as “wooden horse circus ride”. The oldest operating platform carousel in United States is Flying Horses Carousel in Oak Bluffs, Massachusetts. It is designed and constructed in 1876 by Charles Dare. 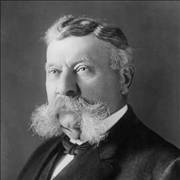 Father of Gustav Dentzel, one of the pioneers of carousel-making in the United States, also made carousels but in Germany. 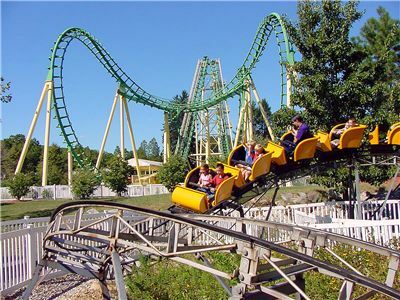 Carousels and roller coasters are two oldest amusement rides that we still use. 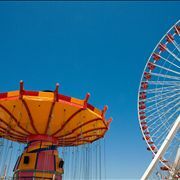 Another American carousel pioneer Charles I. D. Looff also built California's famous Santa Monica Pier. Not all carousels have animals as seats. Some have swings, some have cars, and some even have sails. The greatest carousel in the world is one located at the House on the Rock. It has 269 hand carved carousel animals. Carousel horses have basically three stances: they can have all four legs on the ground and are called “standing figures”, they can have two back legs on the ground and two in the air (those are called “prancers”), and they can have all legs in the air which then are called “jumpers”. “Jumpers” also move up and down. Wooden carousel horses were rarely made from one piece of wood. Central part was often made out of wooden panels connected with wooden block and then shaped. That made a hollow body onto which head, legs, and tail were then attached. 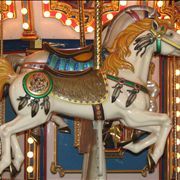 Today, carousel horses and other animals are made of aluminum and fiberglass but are often modeled after the classic horses.